But to be in the next room.Car Back Seat bags.
. 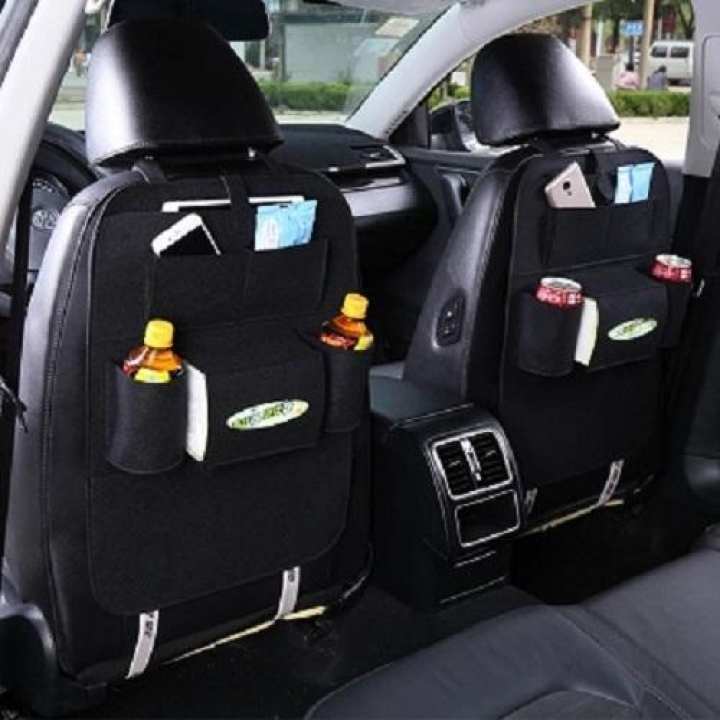 Car seat can be easily installed later.